Technology Services of Iowa, LLC: Count it down...8 days left until Christmas! Count it down...8 days left until Christmas! Only 8 days left until Christmas!!! 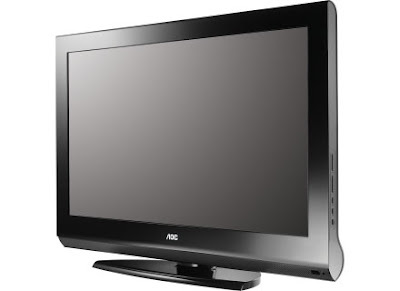 AOC 32" HDTV is ONLY $299.99!! !